USD 259 and Wichita North High School recently chose Commerce Construction Services to infill their old pool. In recent years the Bond Issue had supported a new gymnasium and new pool facility for the school. Consequently, the old pool and surrounding space still had life but needed help to be re-purposed. As a result the school and district decided to infill the pool and renovate the space to potentially support the schools growing Restaurant & Event Management-Culinary Arts & Management Pathway Program. Commerce Construction was excited to tackle this project – one that provided a quite different scope for Superintendent Ashley Placke. Ashley noted that it took four semi trailers to deliver all the foam to fill the pool. Thank you to USD 259 and North High for this opportunity to support one of Wichita’s oldest and most historic schools.  Contact us today to discuss how Commerce Construction Services can help you with your next project.